It's difficult to sort through the shitstorm known as the internet to find out any actual facts sometimes. 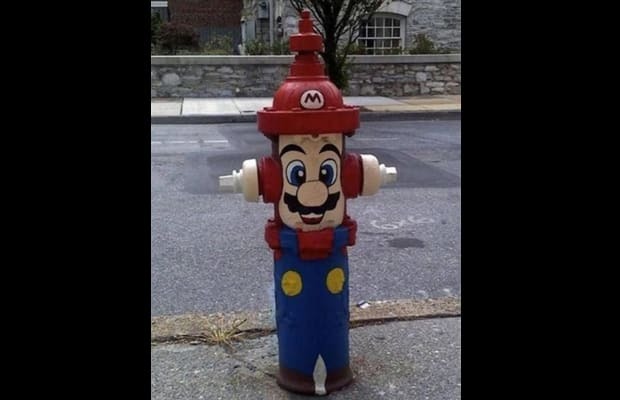 Such is the case with this fire hydrant, which we would love to know more about, besides that it's apparently located in Harrisburg, Pennsylvania. The best we could come up with is this contest from 2009, which to be fair is probably it.